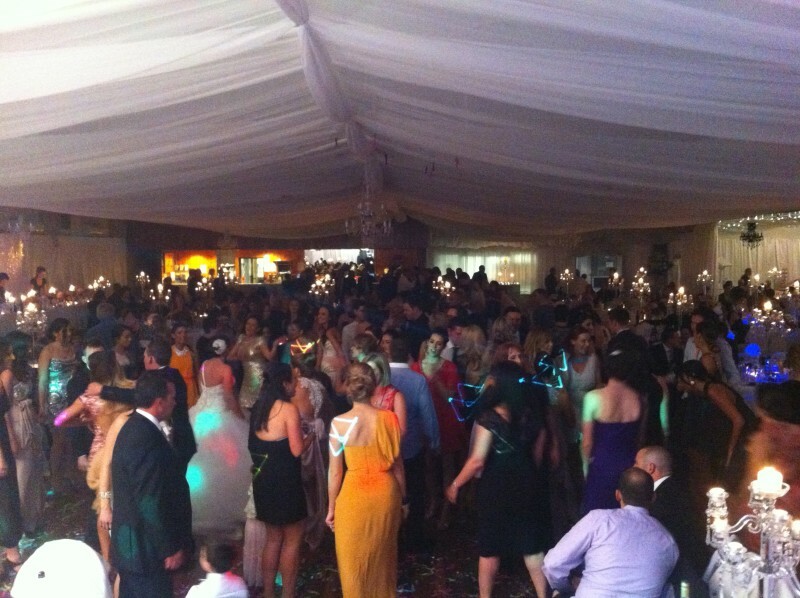 Looking for professional entertainment for your venue function? 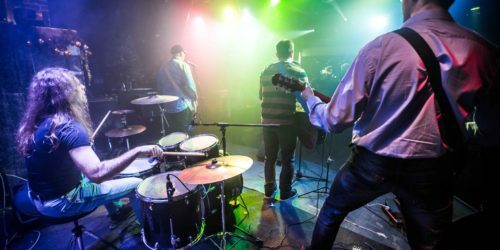 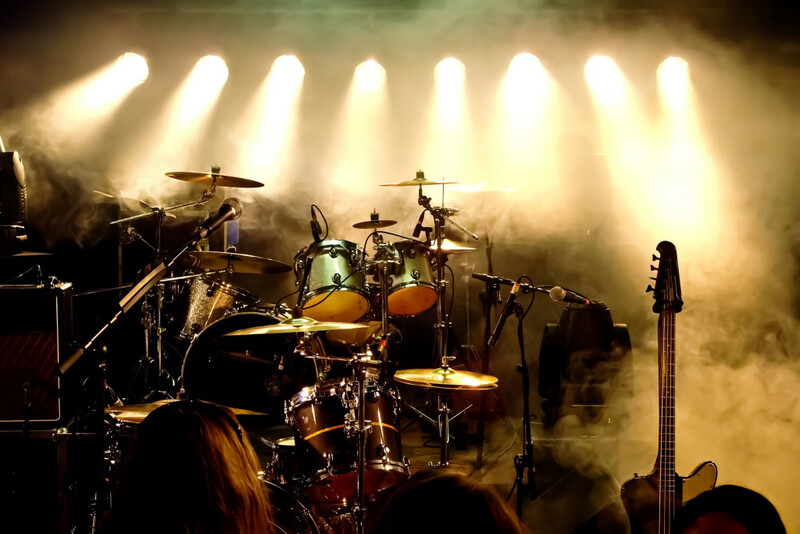 Entertainment for your venue is all about getting the right acts to enhance the atmosphere and vibe you are aiming for, and thus attracting more patrons, and just as importantly keeping patrons at your venue longer. 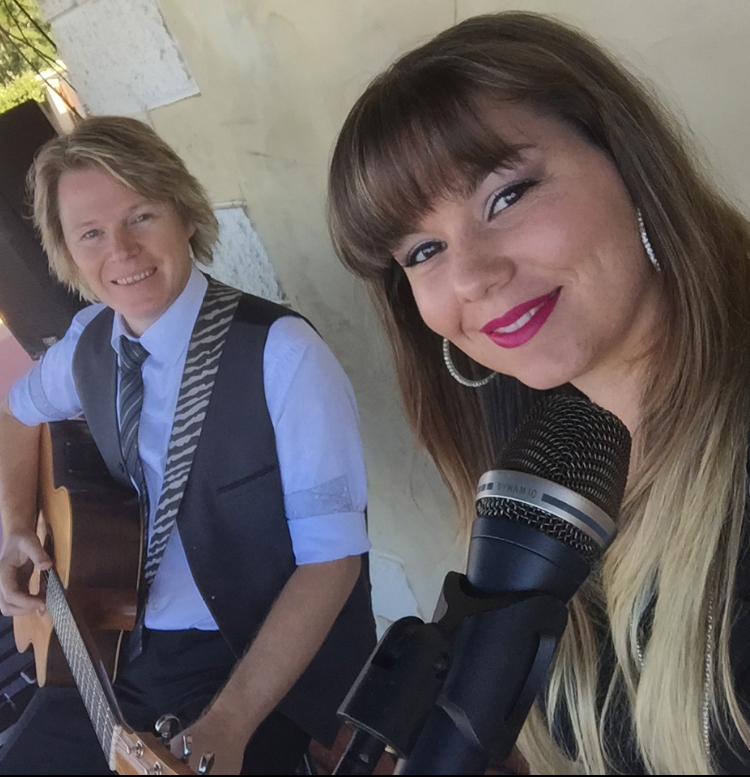 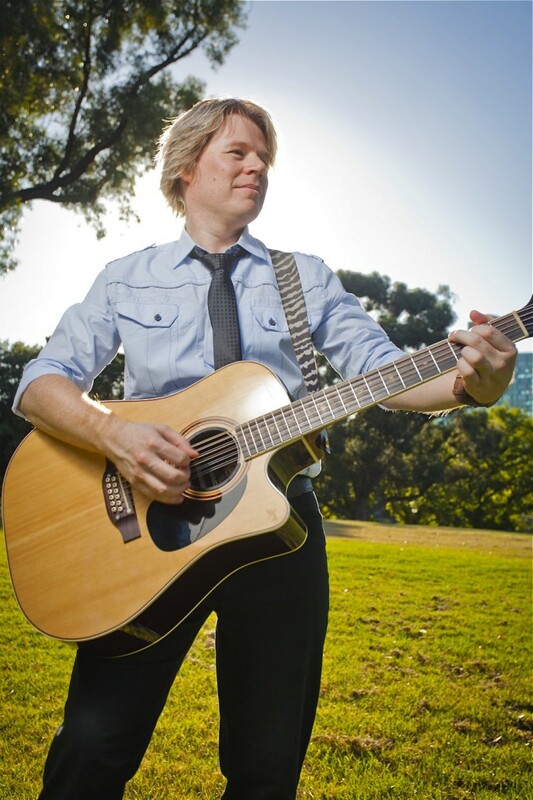 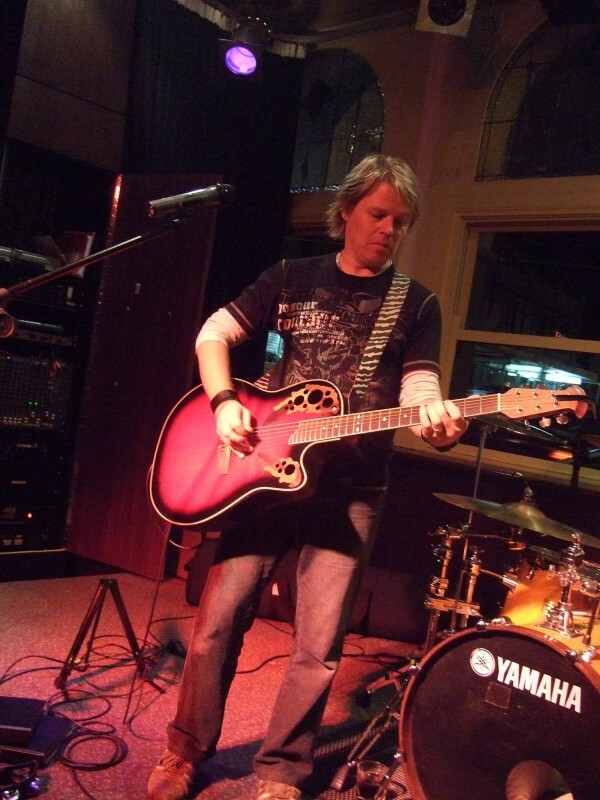 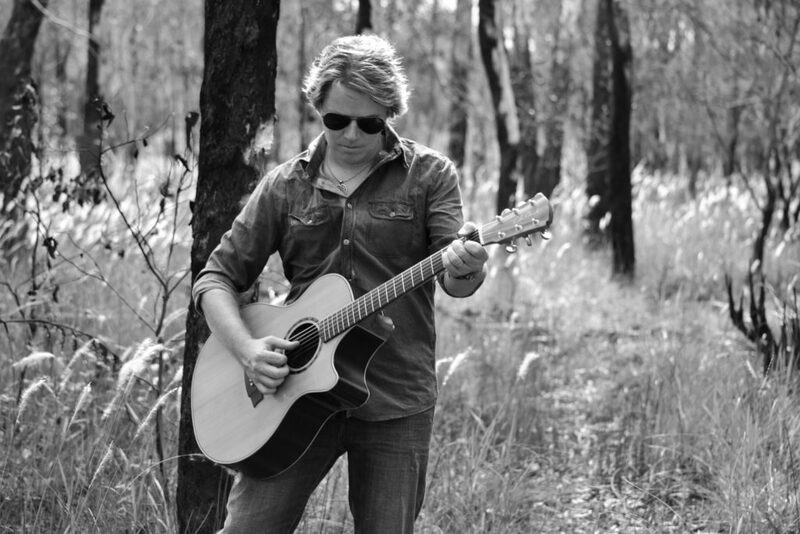 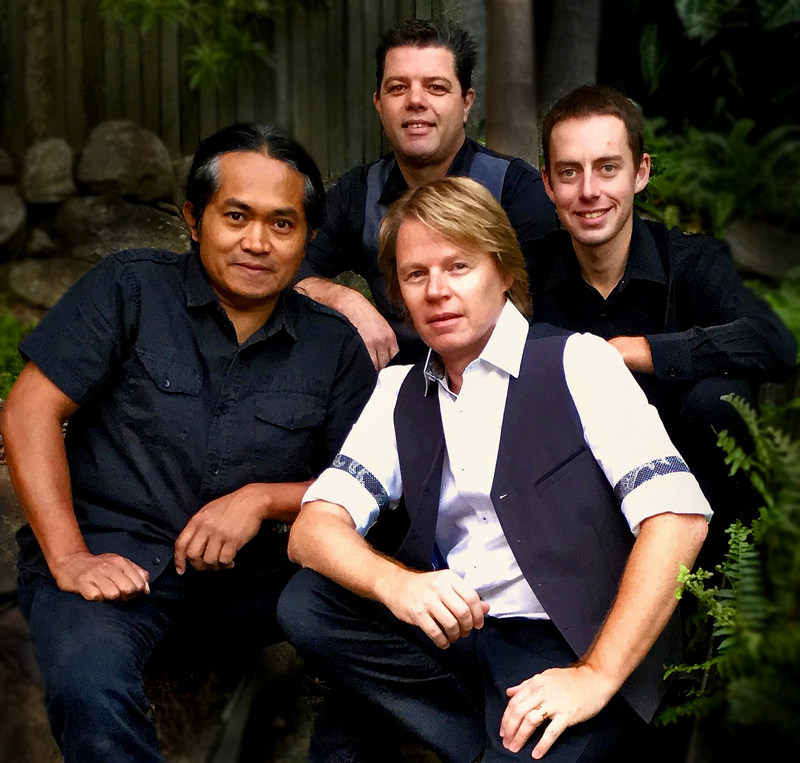 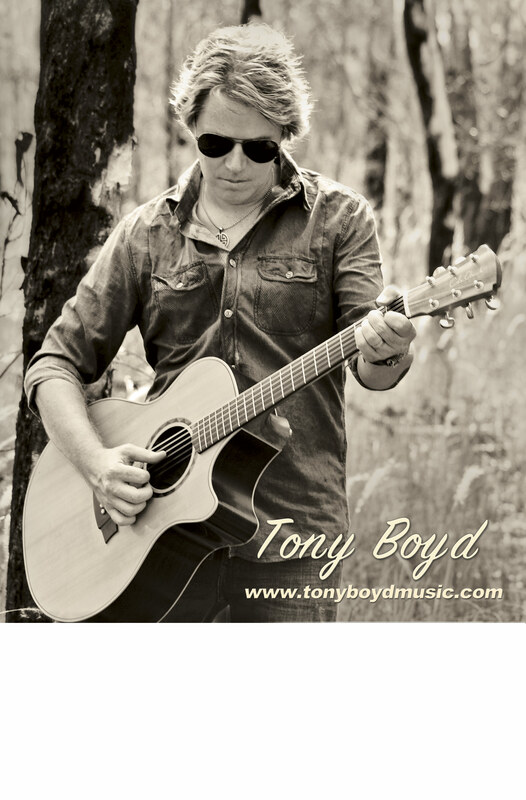 With various lineups Tony can cater to anything from playing solo for a night of relaxing ballads at a restaurant, or night of favorite upbeat party tunes at a trendy bar or cafe. 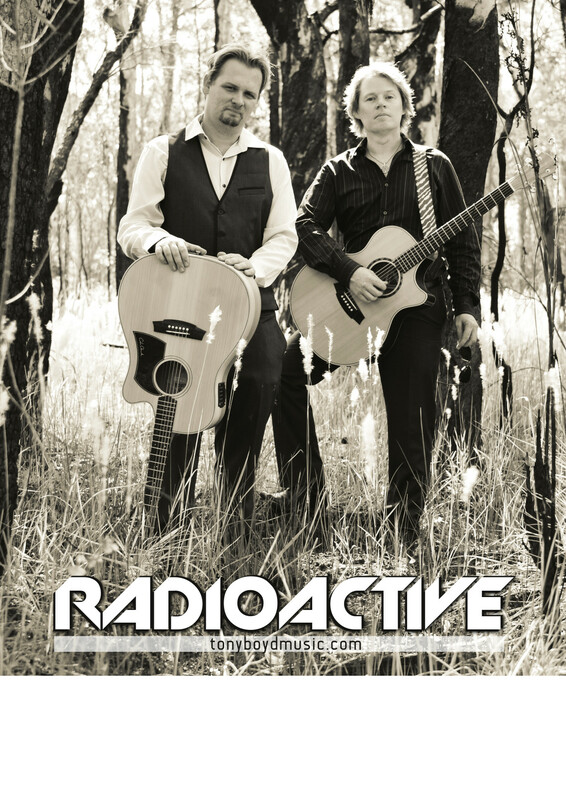 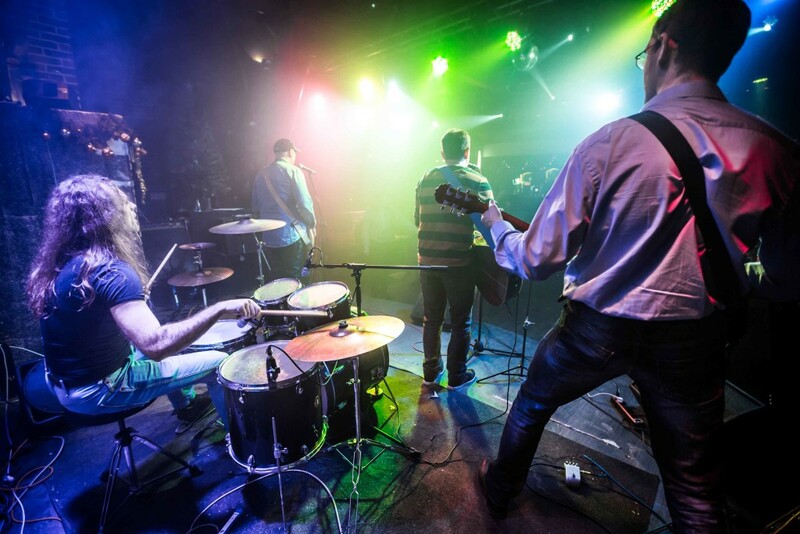 For larger pubs & clubs, the Sunset Bliss, DriveTime and Radioactive duo, trio & coverband lineups are perfect for everything from a Saturday party night to a Sunday chill session.